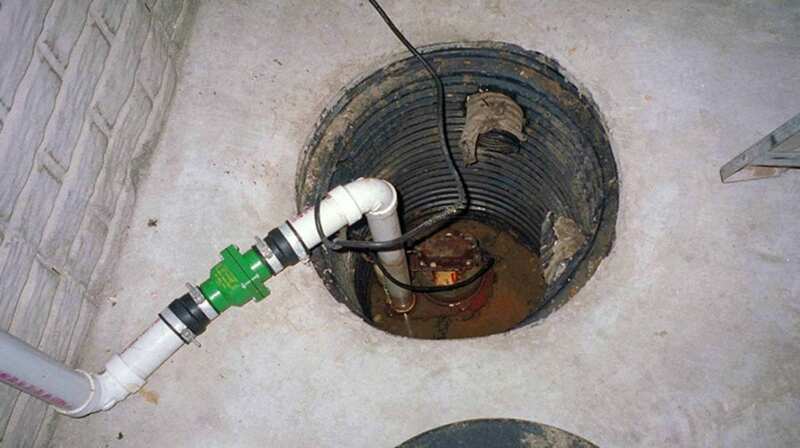 A sump pump is a submersible pump that sits at the bottom of a sump pit. Its installation is typically at the lowest point in your basement or crawl space. Groundwater surrounding your home's foundation is channeled into a perimeter drain system installed at the base of the foundation. A failing sump pump will result in your home flooding. Doherty Plumbing can fix your sump pump if it is not working properly or replace it if necessary. 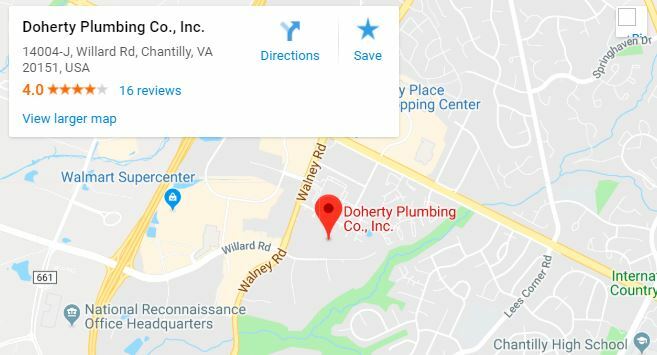 Our sump pump technicians in Chantilly, VA provide efficient installation and repair services to prevent water and structural damage to your home. We examine the condition of your current draining system then determine if we need to clean or repair your pump or replace it. After fixing your sump pump, we recommend the best options for basement waterproofing.